There are at least 15 car models that will be discontinued in India by July owing to their lacklustre sales performance and huge investments required to make them compliant with the upcoming stricter safety and emission norms. The list of cars that are about to face the axe include models from famous carmakers, including Maruti Suzuki, Mahindra & Mahindra, and Tata Motors. While some of the models listed below have already been discontinued, others will be sold only till stocks last. 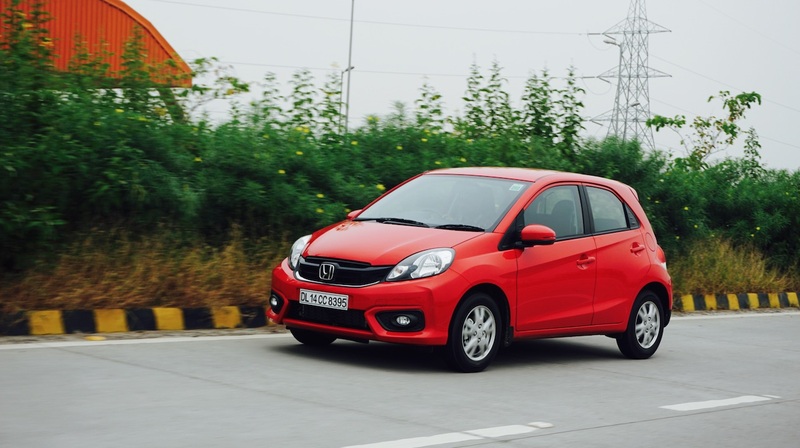 The Honda Brio, which has been the most affordable model in its company's lineup, has reportedly already been pulled off the production line. The Brio was launched in September 2011. While it bagged over 5,000 bookings within a few weeks of its launch, the initial buzz couldn't be sustained for years. Between July-December 2018, the Brio clocked an average monthly sale of merely 75 units, which makes it among the least popular models on sale in the country. No surprise, then, that, Honda Cars India has found it appropriate to take its B1-segment contender off the shelves instead of investing into its upgradation. The Hyundai Eon, which has been the most affordable model in its carmaker's range, is among the slowest selling models in the entry-level car market (avg. monthly sale between July-December 2018 - 2,163 units). Last month, the company didn't produce even a single unit of the Eon, which could be a hint of the production already at an end. Here, again, the low demand, along with the advent of a more modern alternative in the form of the 2018 Santro, is the reason for the carmaker choosing to pull the plug on the budget hatchback rather than upgrading it to meet the stricter safety and emission norms. 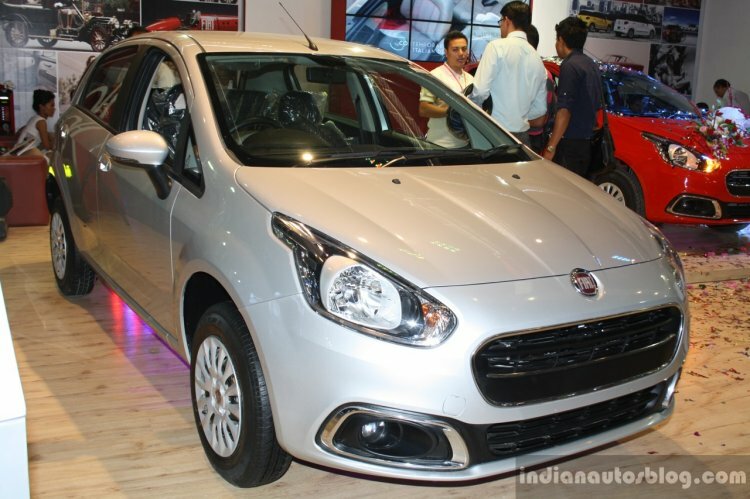 With the Fiat brand reportedly on its way to bid adieu to the Indian car market, its entire lineup of models, including the Punto and its Abarth-spec version, will be discontinued in the coming months. The decision to not upgrade the B1-segmenter to meet the forthcoming norms comes at the back of the car's poor sales performance. 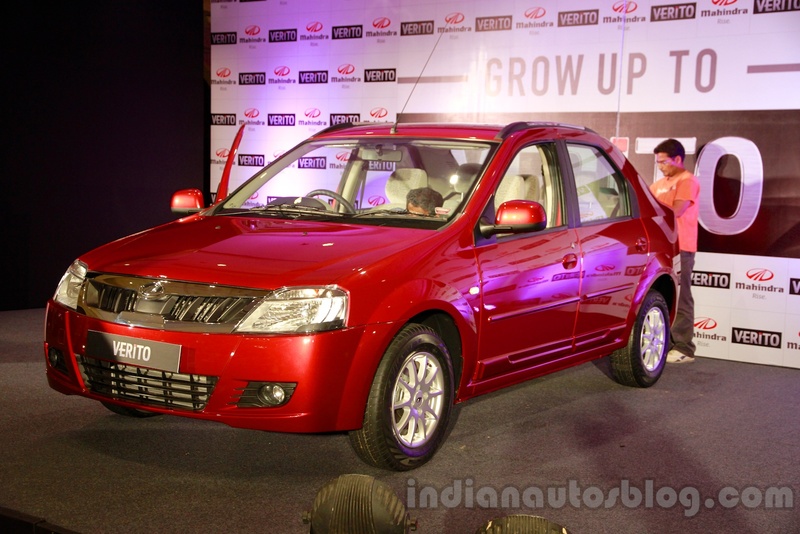 The Punto was launched in India in June 2009 and received a mid-cycle update in August 2014. Sales, however, have remained dismal even after the introduction of the facelift. Fiat tried to give the Punto a second lease of life by coming up with the Avventura, a crossover version that featured several cosmetic updates for a more rugged appearance. Fiat even released the Abarth and the Urban Cross versions, but couldn't achieve much success. 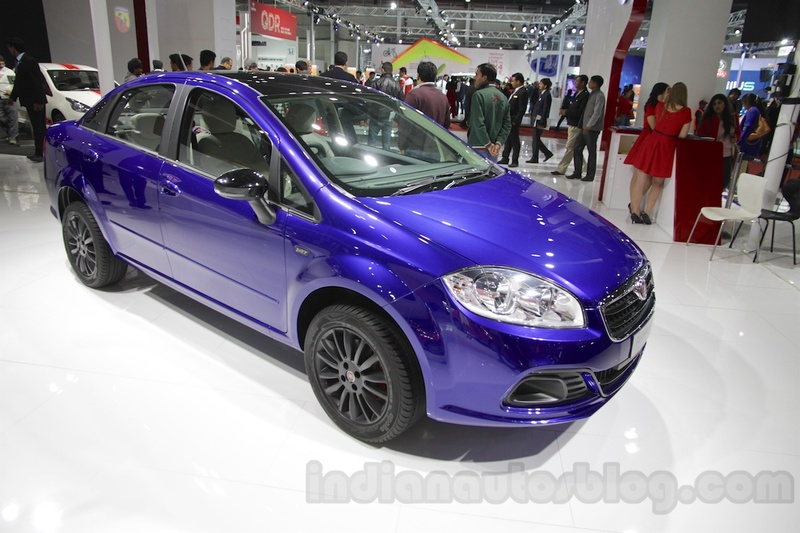 Between July-December 2018, the Fiat Punto and its siblings clocked an average monthly sale of just 62 units. 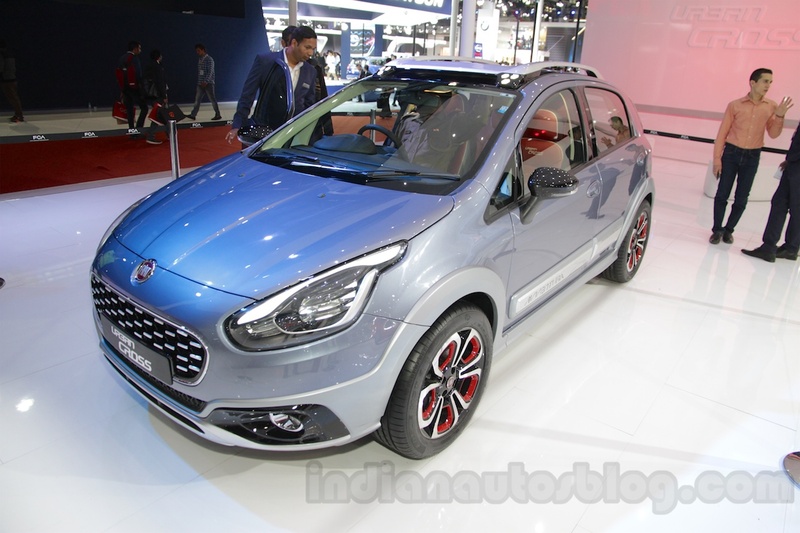 The Avventura/Urban Cross will be withdrawn from the market along with the Punto. The Fiat Linea has been in the market since January 2009. Within the first four months of its launch, the C2-segment model sold more than 4,600 units, but the initial excitement was the best memory for the Linea in India. Between July and December 2018, the Fiat Linea posted a monthly sales average of only 12 units. Fiat India has chosen to shut shop instead of upgrading its slow-selling products. Fiat would have had to update the body structure of its ageing fleet and introduce several new safety features, including front seatbelt reminders, reverse parking sensors, ABS with EBD, and speed-alert warning, on all the trims. 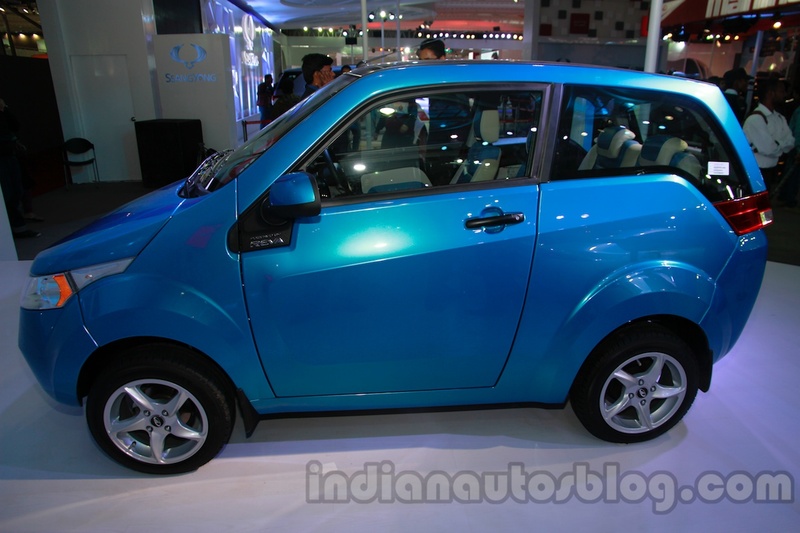 Mahindra & Mahindra will discontinue the E2O in the coming months. The small electric car has sold only 542 units between April-December 2018 and the company seems to have decided to axe its production instead of upgrading it to meet the stricter safety norms that come into effect later this year. 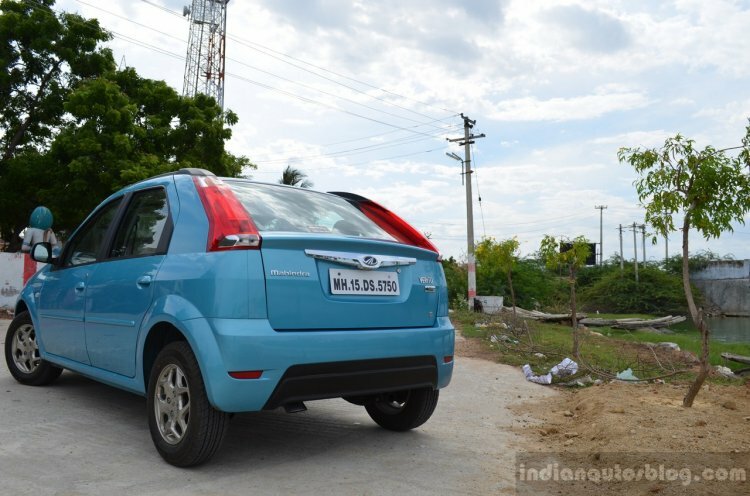 The last-gen Logan was the first product to come from the joint venture between Mahindra & Mahindra and Renault India. That said, after the dissolution of the JV in 2010, M&M continued manufacturing and selling the Logan as the Mahindra Verito. A facelift was released in July 2012, but sales have been pretty low, with an average of just 117 units of the sedan and its 5-door version being sold between July-December 2018. The Verito will be discontinued in the coming months. The Verito Vibe is the aforementioned five-door version of the Logan-based sedan. It was introduced in June 2013, with its sub-4-metre overall length enabling the carmaker to price the new model more aggressively owing to lower taxation. Unfortunately, the Vibe has failed to find enough car buyers, which is mostly due to its oddball proportions and a dated interior. M&M appears to have already given up on the Vibe. Launched in January 2009, the Mahindra Xylo was quick to establish a strong foothold in the commercial vehicle space. The fleet operators, who found it to be a more affordable alternative to the last-gen Toyota Innova, have appreciated the MPV for its spacious interior and fairly reliable mechanicals. A facelift was launched in February 2013 but the advent of the fresher alternatives in the recent years have hit the popularity of the ageing MPV. 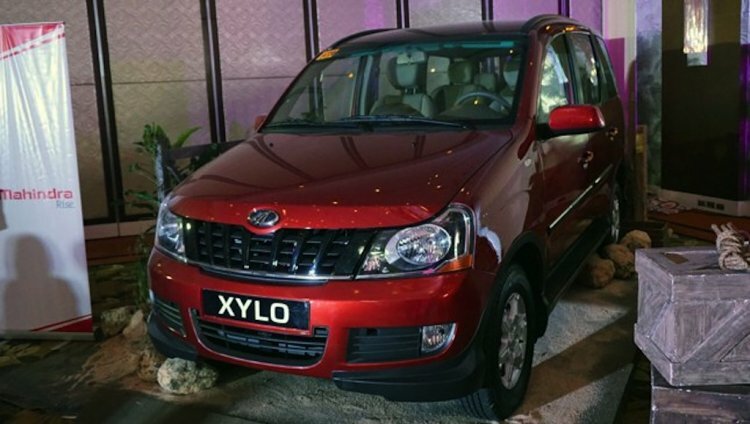 Between July-December 2018, an average of only 441 units of the Xylo has sold every month. The company will discontinue the MPV in the coming months instead of investing into upgrading it to meet the stricter safety and emission norms. 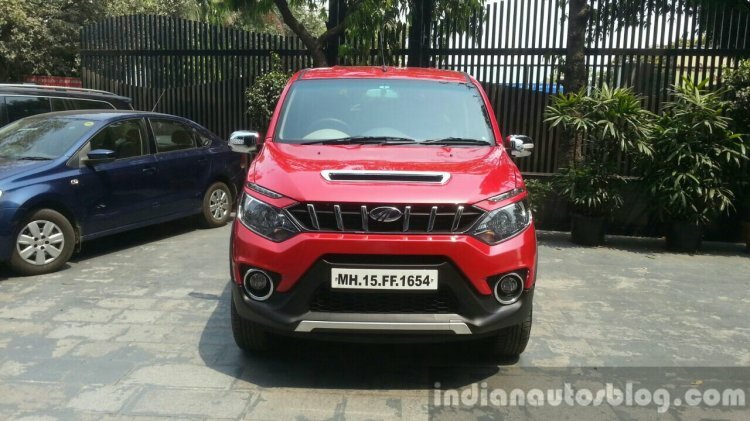 The Mahindra NuvoSport was launched in April 2016 and is an updated version of the Quanto. Essentially a smaller version of the Xylo, the NuvoSport has managed to find just 1 buyer in the last six months. The utter lack of demand could have already resulted in the discontinuation of the ladder-frame-based compact SUV. Later this month, Mahindra will come up with the Mahindra XUV300, which is a monocoque-based sub-4-metre offering that could finally help its carmaker offer some stiff competition to the likes of the Maruti Vitara Brezza. With an average monthly sale of 58 units between July-December 2018, the Tata Nano has been among the least popular cars on sale in the country. 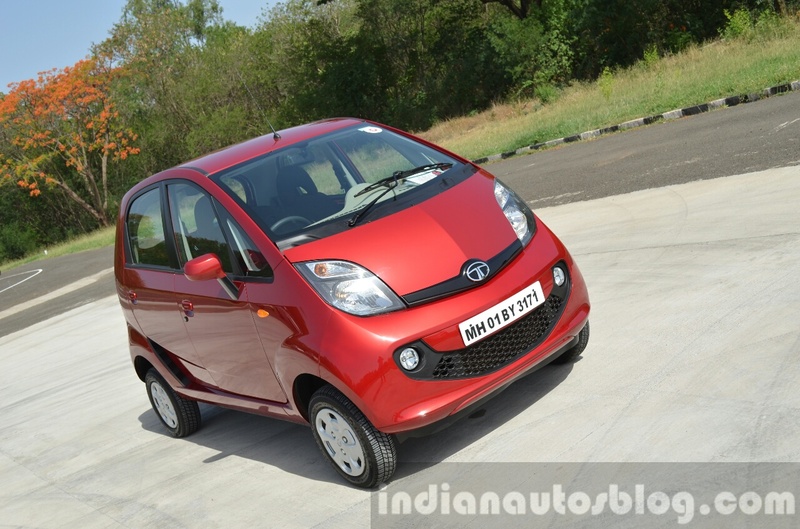 In fact, Tata Motors didn't produce even a single unit of its smallest model in January 2019. The Indian auto giant seems to have chosen to discontinue the production of 'Rs 1 lakh car' instead of updating it to meet the upcoming stricter safety and emission norms. An official word on the Nano's discontinuation is awaited any moment. 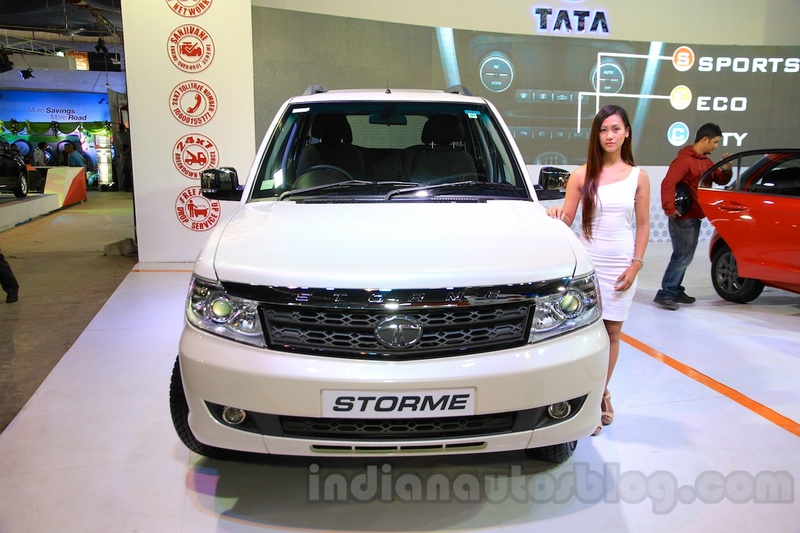 While the Tata Safari Storme has found a place in the Indian Army's fleet, it hasn't been selling in high numbers in the Indian car market (avg. monthly sale between July-December 2018 - 521 units). The Tata Safari Storme was introduced in October 2012 and was sold alongside the last-gen Safari until the latter's discontinuation in July 2017. The Safari Storme started on a triumphant note by bagging 6,000 bookings within three months of its introduction, but sales took a hit owing to the arrival of fresher rivals. The low sales will refrain the manufacturer from investing into the upgradation of the Storme. 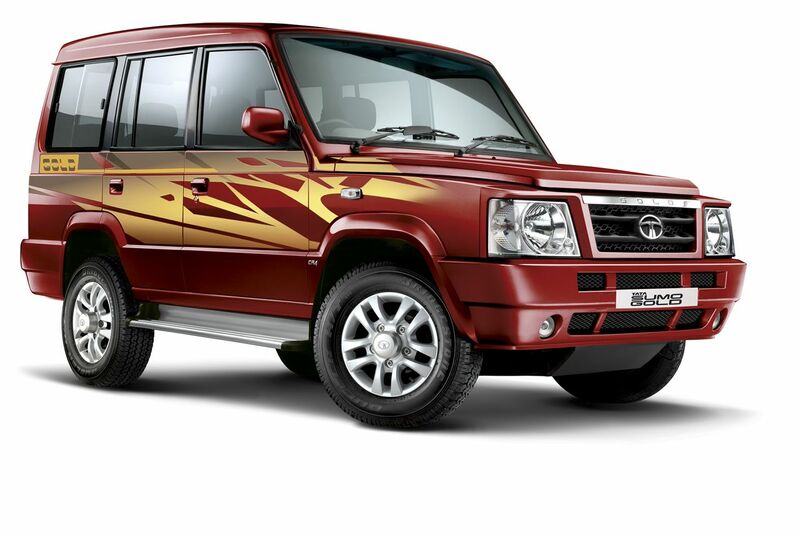 First launched in 1994, the Tata Sumo has been among the most successful people-movers to have sold in the country. In fact, the popularity of Sumo can be gauged from the fact that over 1,00,000 copies were sold within three years of its launch. While the Sumo continues to soldier on, albeit, after having received various updates, it will be finally put to rest in the coming months. 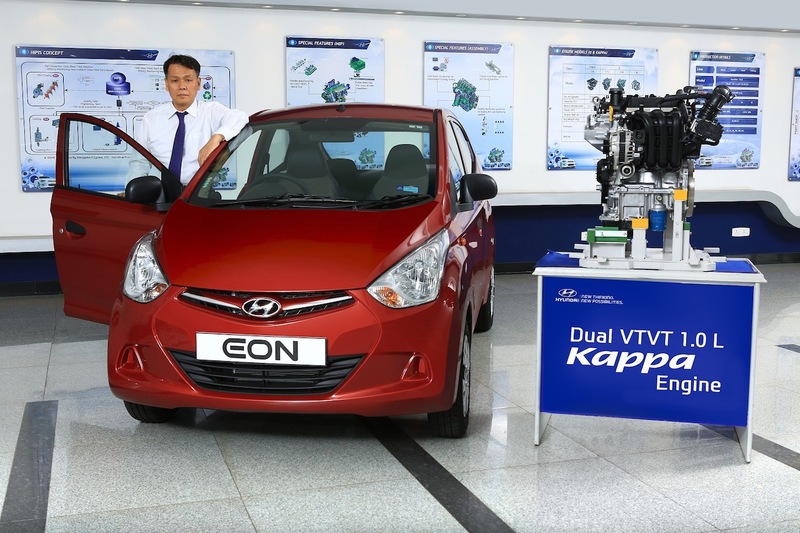 The low demand (average monthly sale between July-December 2018 - 589 units) holds back the manufacturer from investing in the upgradation of the MUV. 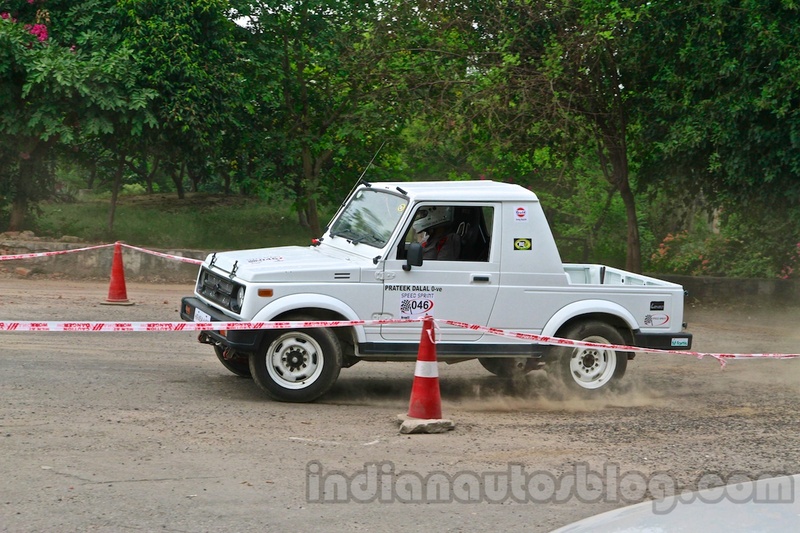 Production of the 'made-to-order' Maruti Gypsy will be stopped by 31 March 2019. The iconic off-roader is being sent on its way owing to its inability to meet the stringent safety norms that come into effect on 1 April 2019. The Gypsy was first introduced in India in December 1985. It was initially sold with a 970 cc F10A Suzuki engine but later received the all-aluminium G13BA engine and a wider track. 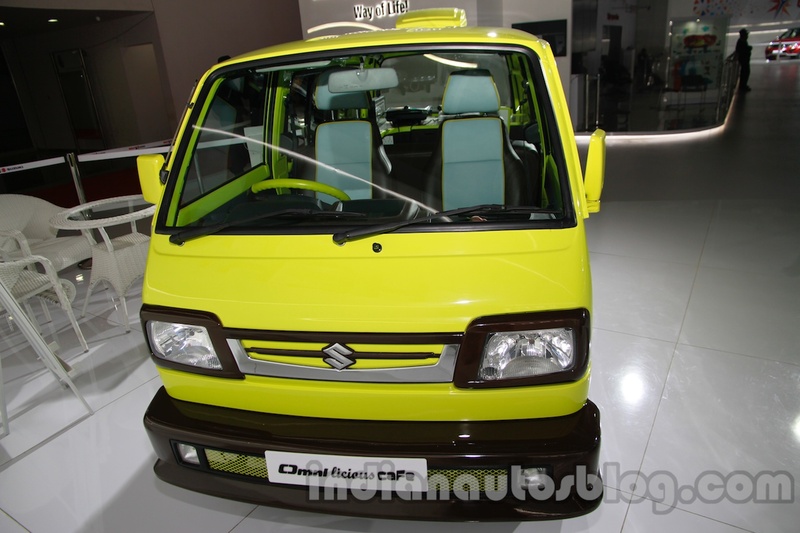 Maruti Suzuki would have had to upgrade the body structure along with offering a driver's side airbag, ABS with EBD, reverse parking sensors, front seatbelt reminder (SBR), speed alert warning system, speed-sensing auto lock and impact-sensing door unlock to comply with the new safety regulations. The company has found it unfeasible to upgrade the Gypsy. The Maruti Omni was first launched in 1984 and has soldiered on with minimal upgrades. By April 2019, however, it will be discontinued owing to its inability to comply with the updated safety norms. With an average monthly sale of 7,244 units (between July-December 2018), the Omni has been selling in decent numbers, but its dated construction makes it unfeasible for the carmaker to help it meet new regulations.